How to design and manufacture a glucose strip? 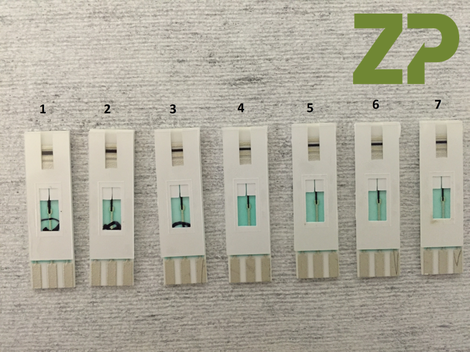 Though Zimmer and Peacock design and manufacture sensors for ions, small molecules, proteins, enzymes, RNA, DNA, whole cells and microbes etc, we started a long time back designing and manufacturing glucose strips. QUESTION ONE - How to design a new Glucose Strip? QUESTION TWO - How to optimize an enzyme solution formulation? QUESTION THREE? - How to manufacture strips? Zimmer and Peacock are committed to excellent science and excellent work, so we are delighted to meet like minded people on our travels around the world. If you have an electrochemical sensor or biosensor idea, and you are looking for a company that is fundamentally interested in the technology and getting ideas to market then please don't hesitate to contact us. 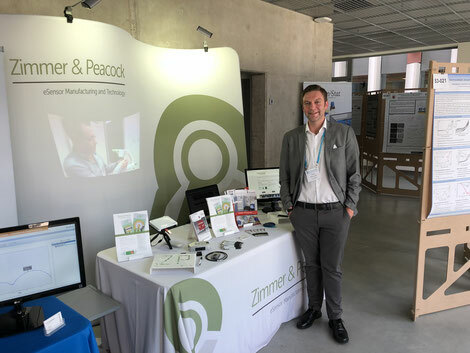 Zimmer and Peacock were delighted to exhibit at the Portuguese Electrochemical Society. 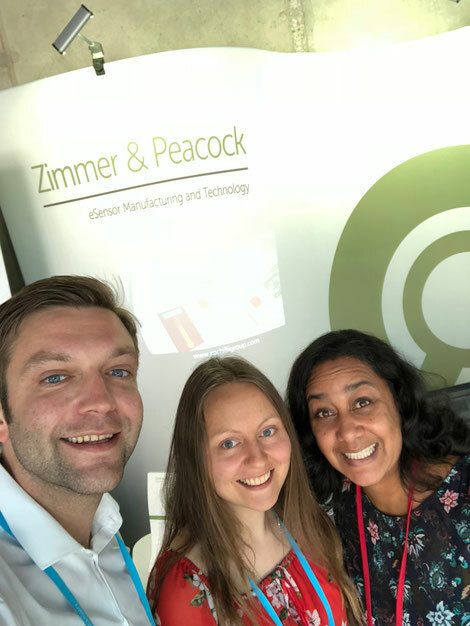 Zimmer and Peacock are exhibiting at the Sensor and Test 2018 on 26-28 June 2018 in Nuernberg. 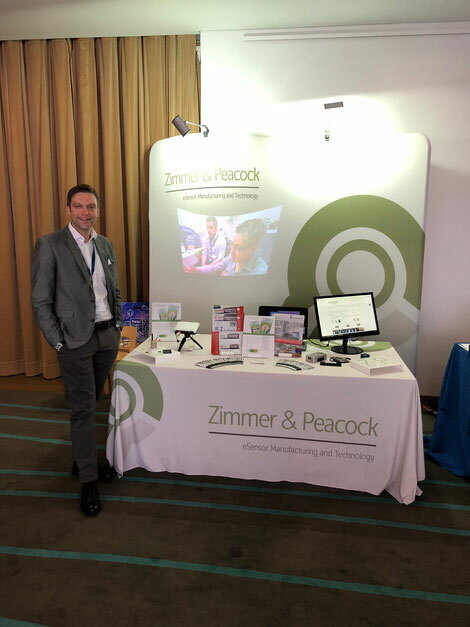 Zimmer and Peacock are focused on the contract development and manufacture of biosensors, sensors and medical diagnostics, please join us there.